Root Canal vs. Dental Implant? Most of us have had a cavity at some point in our life. But there are times when cavities go deeper than the surface of the tooth itself. This is when a dentist might recommend a root canal or dental implant. But the question is, which procedure is the better option for you? This blog will examine the difference between a root canal and dental implant, and the factors your dentist will consider when evaluating the options. Infections occur when the pulp of the tooth becomes irreversibly inflamed. The ADA online article, “Root Canals: FAQS About Treatment That Can Save Your Tooth,” explains that the pulp is the soft tissue inside your tooth that contains nerves and blood vessels, and that provides nourishment for your tooth. It can become infected if you have a deep cavity, repeated dental procedures that disturb this tissue, a cracked or fractured tooth or if there is injury to the tooth (even without a visible crack or chip). A root canal procedure cleans and reshapes the pulp inside your tooth. This procedure is then usually followed by a crown or filling for a final restoration. A small entry is made into the tooth, and the inflamed and infected pulp is removed. The inside of the tooth is carefully cleaned, disinfected and reshaped. The pulp’s canals are filled and sealed with a rubber-like material called gutta-percha to seal them from germs. The tooth is restored with a crown or filling for protection. An implant is a titanium rod or post that is placed in the jaw to replace a missing tooth. The implant is surgically placed in the upper or lower jaw, where it functions as a root for the replacement of the tooth. The implant, which looks like a screw or cylinder, is placed into the bone. The implant and the bone are given time to bond together over a period of 3-6 months, in order to provide an anchor for the crown. A replacement tooth, or crown, will be made by the dentist. The crown will then be attached to a metal post, called an abutment. In addition, in order to determine if an implant is a good option for you, your dentist will examine your overall health. The “Implants” article states that health is more of a significant factor than age in considering implants. Also, your dentist may consider chronic illnesses, such as diabetes or leukemia, which may interfere with healing or lead to slow healing after surgery. Finally, tobacco can also interfere with implant recovery. All of this said, there are a number of advantages to saving the natural tooth using a root canal procedure. Generally speaking, saving your own tooth, whenever possible, is recommended. 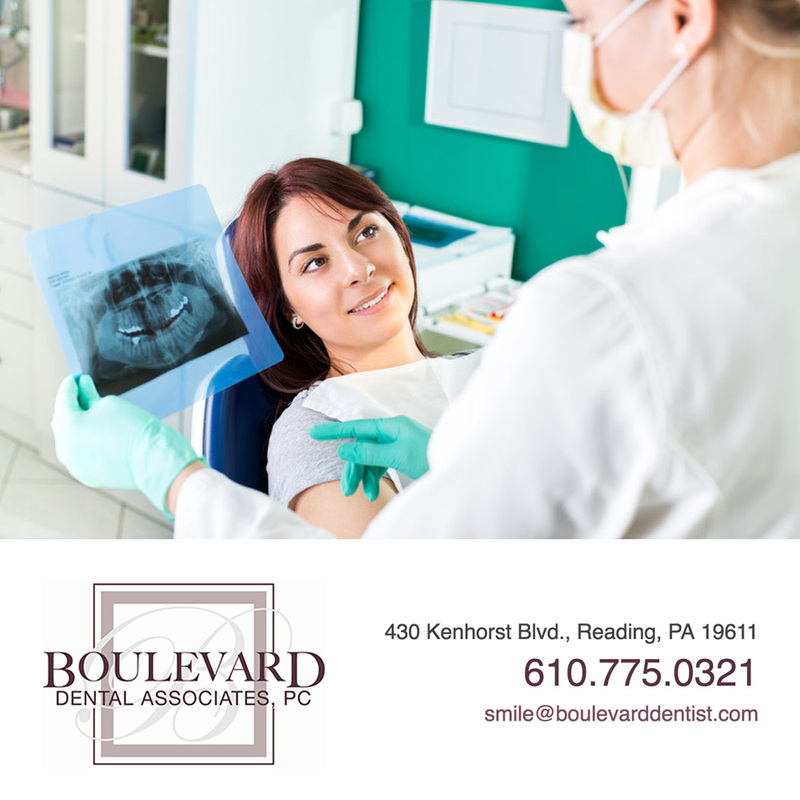 Dr. Medianick’s general approach is to use a root canal on a tooth that is “savable.” On the other hand, if it is inevitable that a patient is going to lose their tooth, he usually recommends a dental implant. However, whichever option is selected, both implant placement and a root canal procedure enable efficient chewing, a normal bite force, a natural appearance and protection for other teeth from excessive wear and strain. It can definitely feel intimidating when your dentist tells you that you have a deep infection in your tooth. In addition, the terms “root canal” and “dental implant” themselves might feel intimidating. How do you decide when you know so little? Thankfully, we have trained dentists to help us make this decision. You are not alone! In summary, the health of the infected tooth and a person’s overall health are the best predictors of which procedure will be best for you.